Panasonic India today launched its new line-up of speakers under the UA and Home Entertainment speaker system series in the price range of Rs. 6,890 to Rs. 44,990. These speakers are equipped with woofers and digital amplifiers. These stylish speakers are claimed to offer powerful sound, strong bass, and enhanced connectivity with unique design for both television and smartphone usage. The speakers offer Bluetooth and USB connectivity for easy pairing with TV’s and smartphones. 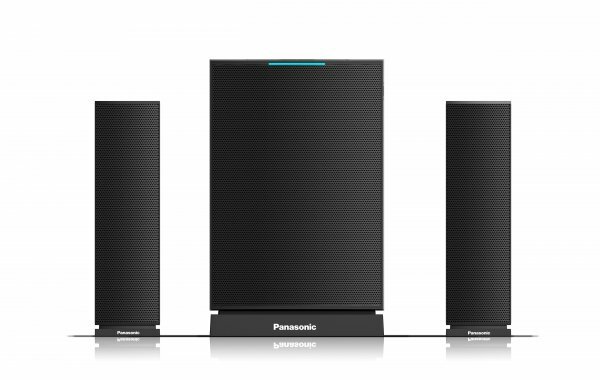 In the home UA Series line-up, Panasonic launched 3 models: SC-UA30GW-K, SC-UA7GW-K and SC-UA90GW-K which have stylish and compact one box design. These speakers boast of air quake bass technology which disrupts the air, and emits sound in a way that can be felt. 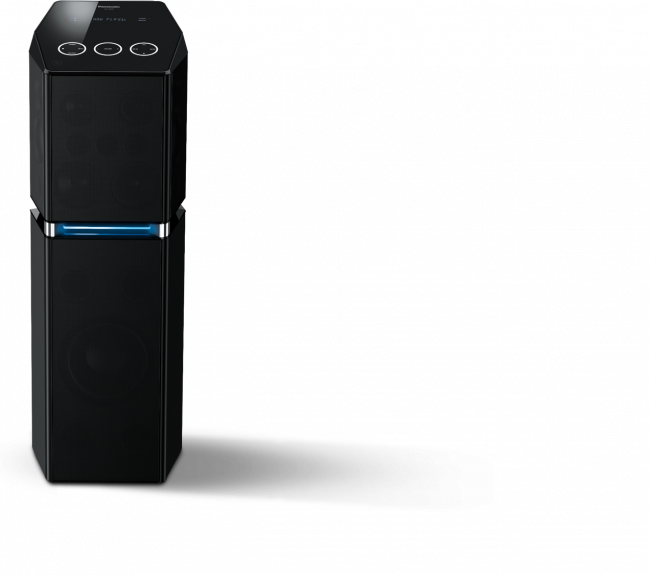 These speakers are capable of delivering ultra-strong bass and dynamic sound. By plugging in two mics in the dual microphone jack allows users to enjoy Karaoke at home. Under the Home Entertainment speaker system series, SC-HT30GW-K and SC-HT40GW-K have been launched. These models deliver 80W of sound and can be wall mounted. These speakres are capable of delivering pitch perfect sound of clarity with correct bass. These speakers support FM connectivity and are integrated with innovative sound boosters to calibrate the sound.